Introducing virtual group training classes at GHF Women. Now you can find classes that work with your schedule to help you get fit. We have live classes offered every day of the week (we are closed Sundays) and virtual classes during the times we do not have live classes. Choose from Yoga Beach, TaeBo Max, TaeBo Shred, Piloxing Total Body, XtremeBurn HIIT 30,Tone It Up TBW, Doonya Cardio, XremeBurn AbsCore, and more. Live and virtual classes are free to members as part of their membership. If you are not a member, you can receive a free guest pass to try classes. 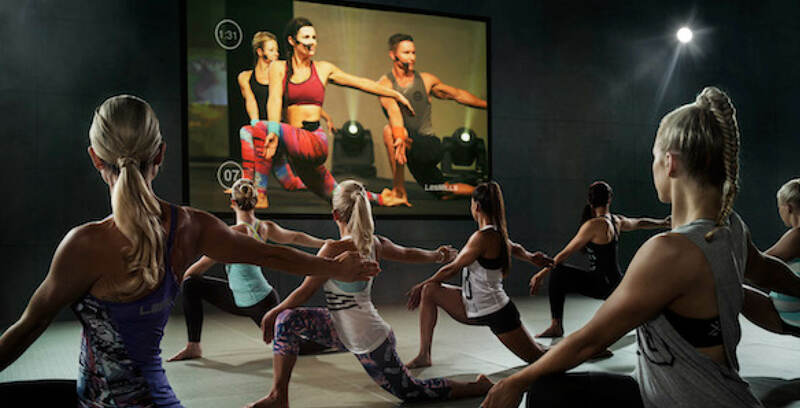 The virtual classes will appear on the screen in the group fitness room at GHF Women. Enjoy classes at your convenience!